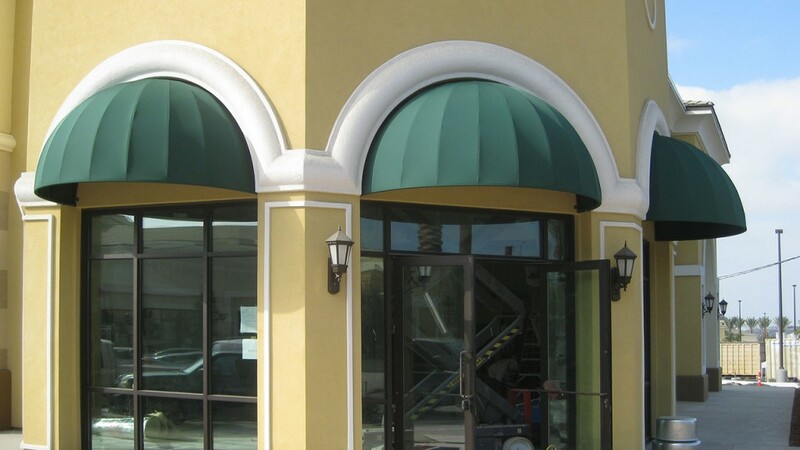 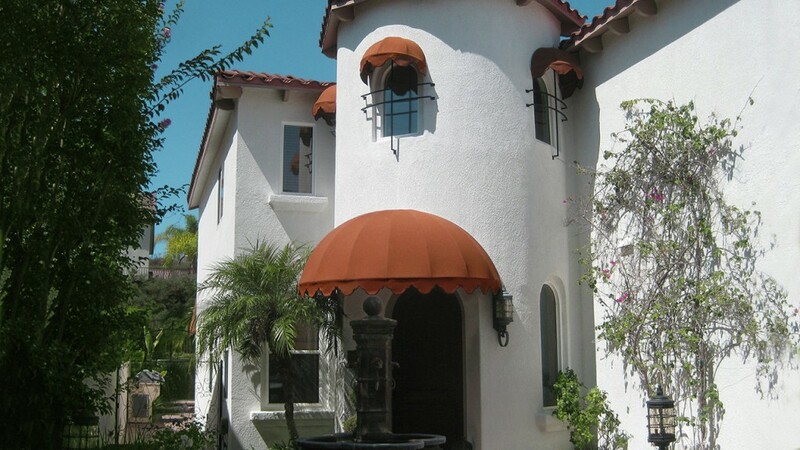 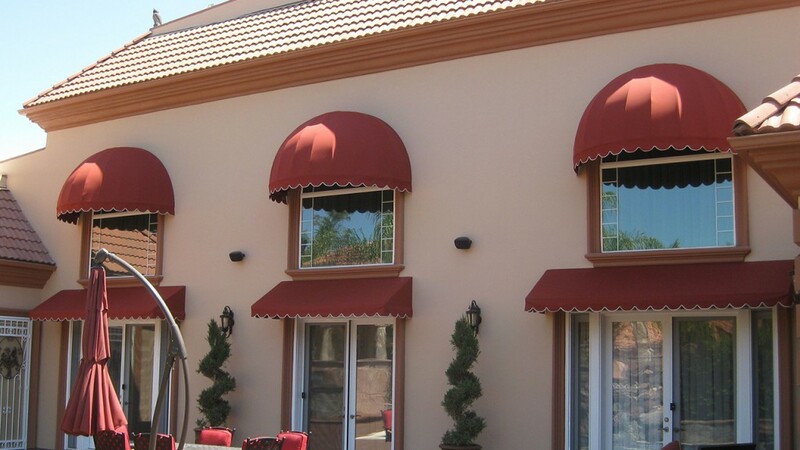 Dome awnings accentuate a building with classic style. 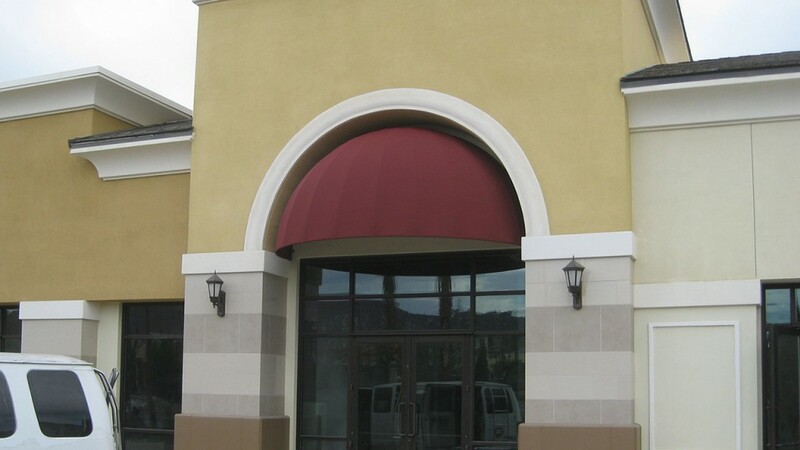 This type of stationary awning can be customized with your logo or signage to bring further prominence to your business or restaurant. 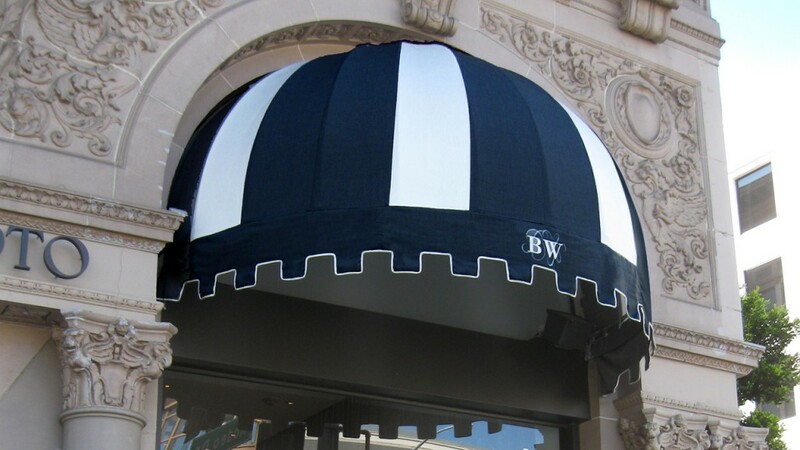 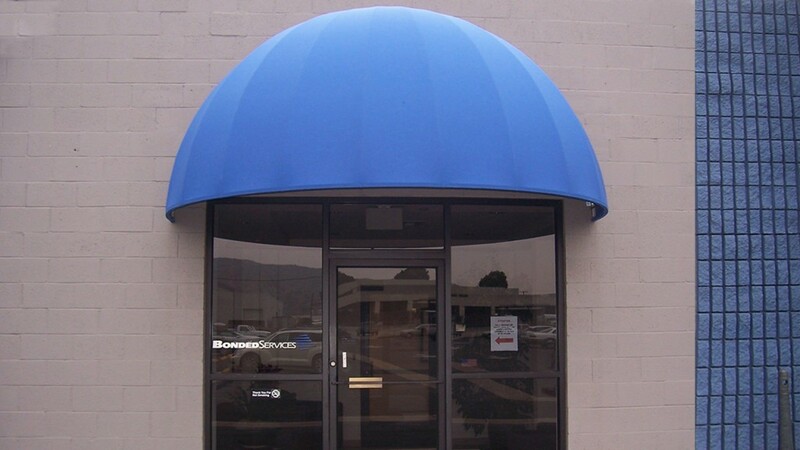 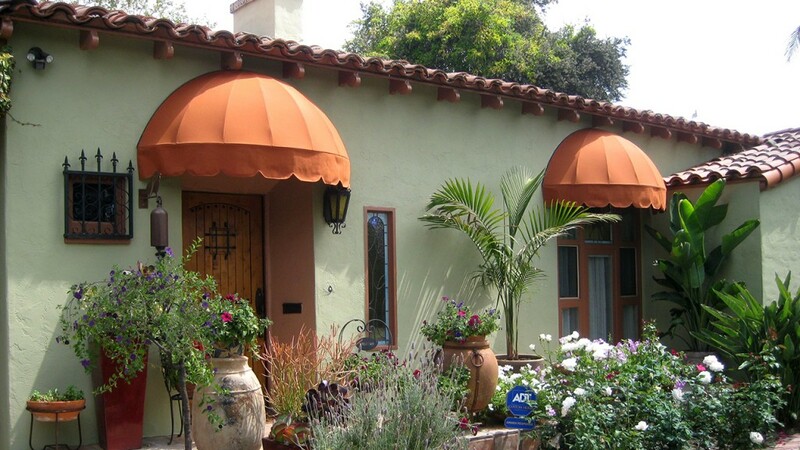 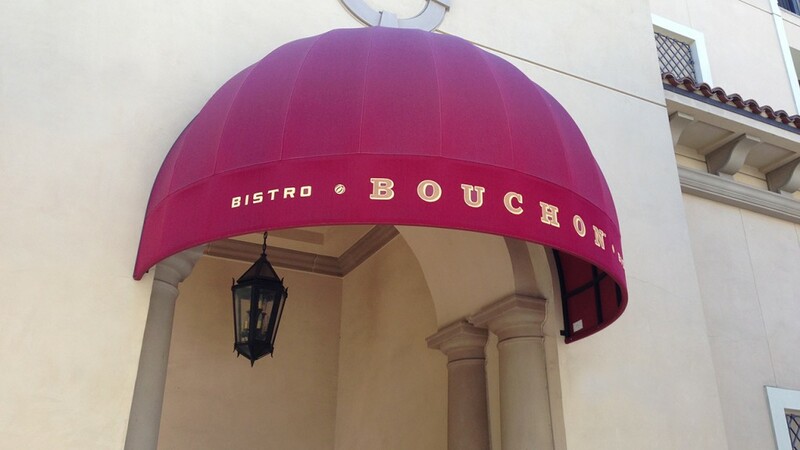 For more design inspiration, be sure to check out our elongated dome awnings, too!